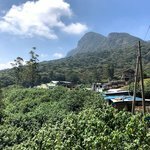 An intact flora and fauna collection is one of Sri Lanka’s greatest assets and a couple of park visits are a great way to break up your tour. 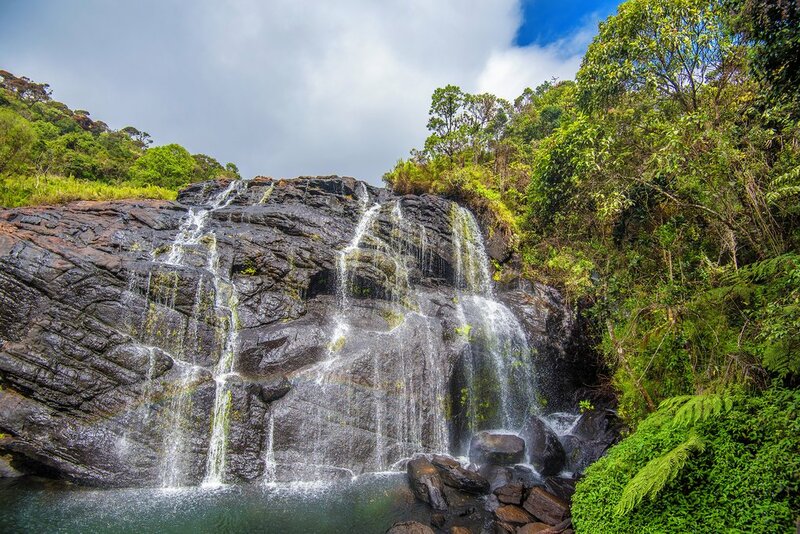 Horton Plains, Yala, and Udawalawe National Parks are often the highlights, but each park has its own unique way to avoid the crowds and have an amazing experience. One important thing to understand about National Parks in Sri Lanka where there are the larger mammals is that you cannot walk in them. In most cases, you must take a jeep. There are some forest reserves like Sinharaja where you can explore on foot. This is partly due to the obvious leopard and elephant dangers, but also the little known Sloth Bear. Yala is a very popular park given the higher likelihood of seeing elephants, leopards and bears. The problem is that in some parts of the park it's hard to see anything given the number of tourist jeeps kicking up dust as they speed by. For this reason, we recommend visiting at different times to avoid the avoid crowds or by entering through a more northern entrance which receives fewer visitors. Animal density is less in this region, but the overall experience of spotting wildlife going about their daily routine without the surrounding crowds is much more rewarding. Often, you can park the vehicle near a watering hole and wait quietly and you are almost always rewarded with a special experience. Animal density is less in the northern part of the park, but the overall experience of spotting wildlife going about their daily routine without the surrounding crowds is much more rewarding. Often, you can park the vehicle near a watering hole, wait quietly, and almost always be rewarded with a unique experience. Horton Plains is the park at the highest elevations of the island and is home to the famous World’s End Lookout. In truth, unless you get out on the trail at dawn, you will be among quite a few people given the place has grown in popularity. If you are prepared to walk some of the minor paths and sacrifice a visit to the lookout, there is a good chance of spotting some wildlife among the alpine vegetation. 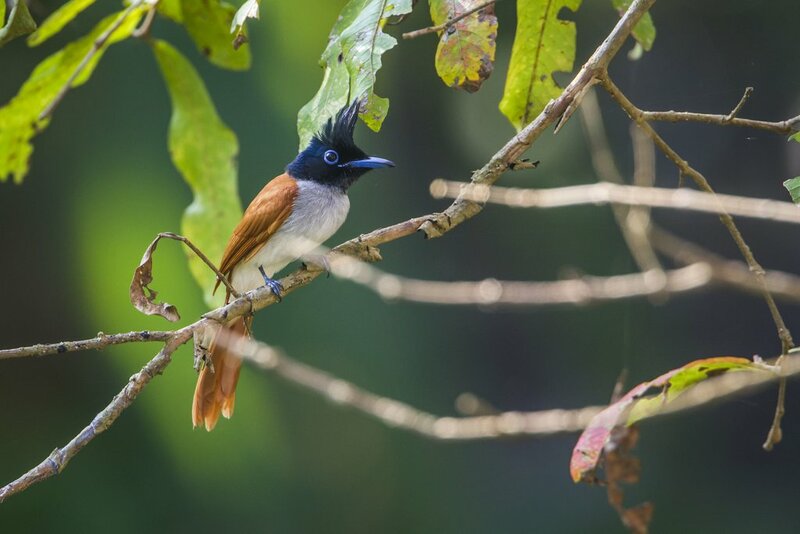 You could have a chance of seeing deer and purple-faced langur as well as various birds. 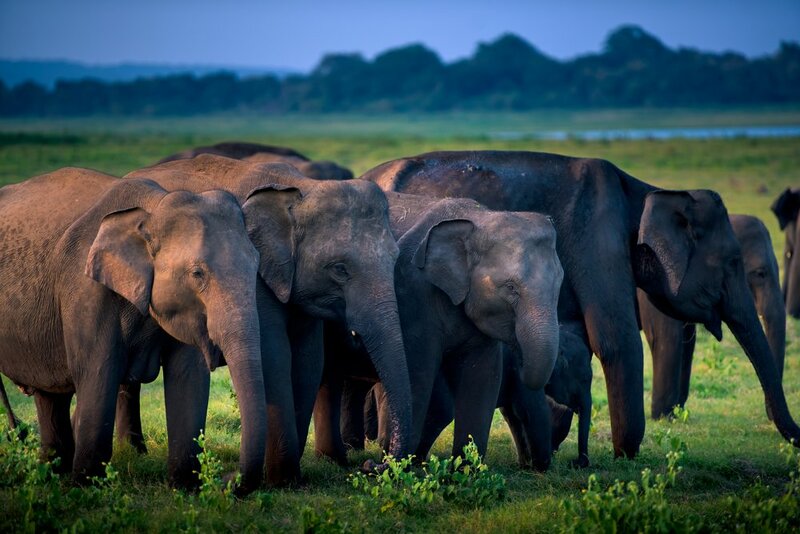 Udawalawe is a great place to see elephants. The visitor numbers here are still moderate and it is a large park. Other parks are good for afternoon safaris, so you needn’t spend a whole day in this area to enjoy a visit to the park but it is a good idea to stay that night in the nearby town. Spring and summer (April-July) are the best times for bird-watchers to visit, as tens of thousands of birds migrate to the protected breeding grounds at that time of year. Up to 255 species of birds have been recorded, including some with rare sightings. 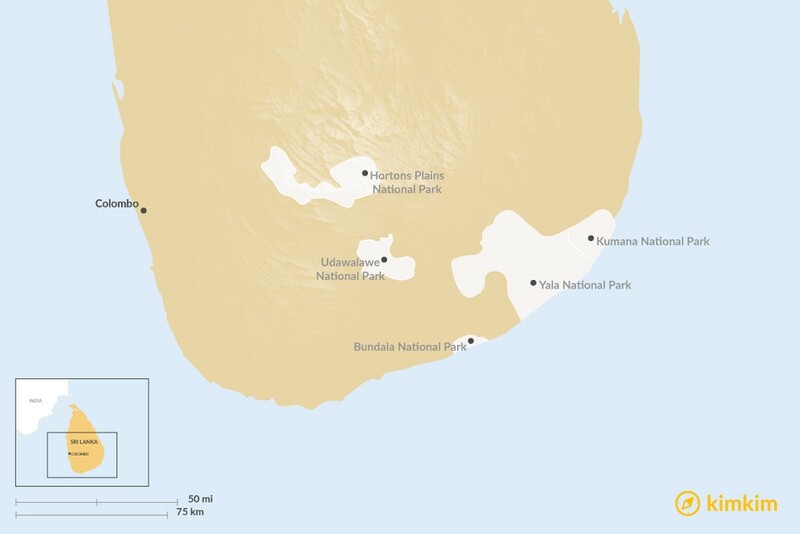 Additionally, the park is home to rock inscriptions dating back to the 1st and 2nd centuries BC. 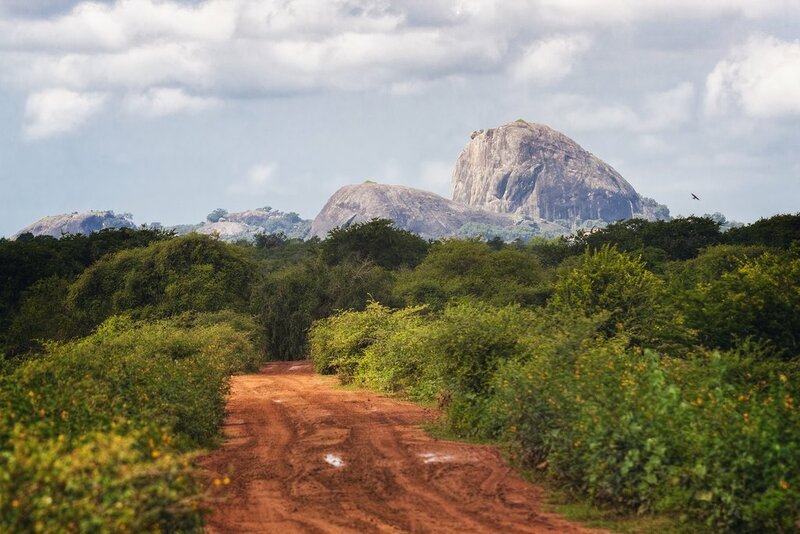 Bundala National Park is a mix of scrub jungle and sand dunes bordering the sea. It is famous for its diversity and profusion of aquatic bird life, which feeds on the rich harvest provided by the numerous lagoons throughout the park. If you’re a keen bird watcher you won't want to miss this park. 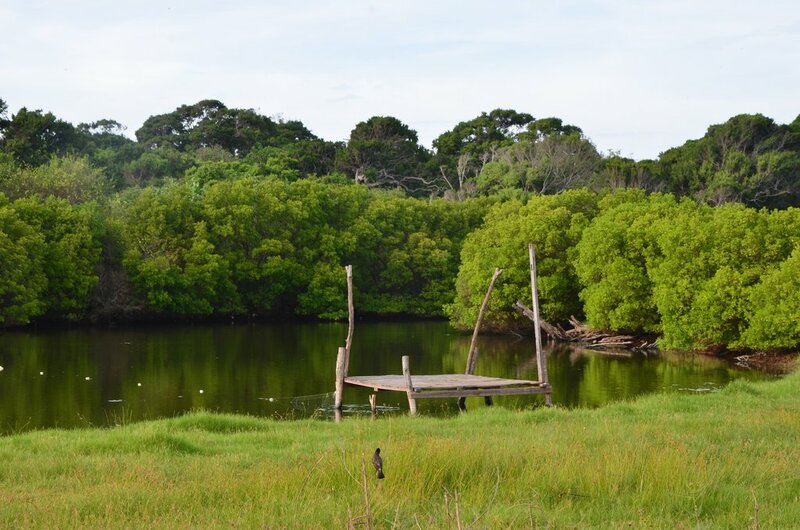 A total of 383 species of plants, 197 species of birds including several species of migratory waterfowl have been recorded in Bundala. 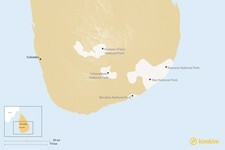 Hence, this has led to the declaration of the park as Sri Lanka's first ‘Ramsar' wetland. 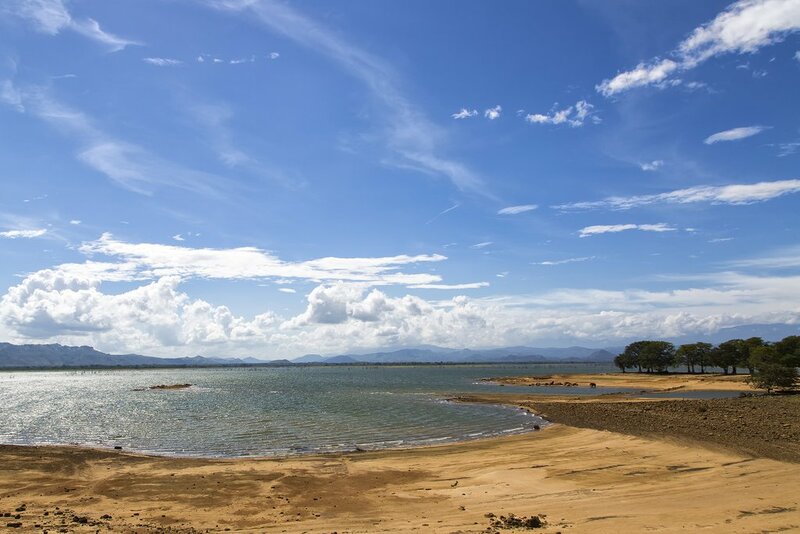 There are a bunch of other parks such as Gal Oya on the east coast, Wilpattu in the north and Wasgamuwa on the north eastern side of the Knuckles range, but these really require more of your time than just an afternoon or morning visit to be able to appreciate them.